Twin City Dental is here to provide healthy, beautiful and lasting smiles to people of all ages. We provide many of the dental services to you or your family needed, including preventive, restorative and cosmetic dentistry services. Dr. Celia Huang is an experienced dentist who will give you friendly, personalized attention and custom dental treatment according to your goals and needs. She is knowledgeable and skilled in progressive techniques like 3D digitial dentistry and will provide you with accurate diagnoses and treatment. 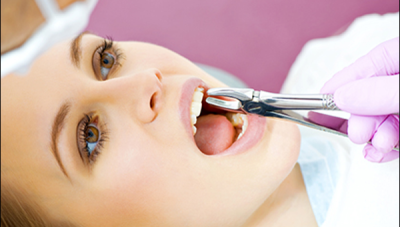 Our team firmly believes that successful dental care requires a personal approach. What’s right for one patient isn’t necessarily the appropriate treatment for another with the same condition. Your comfort is of utmost importance to us and we have many comfort amenities to help you relax while getting treatment. This includes music or movies. For the anxious patient we offer nitrous oxide. This allows patients to get treatment, while feeling more relaxed. Our caring team always takes the time to explain procedures and answer your questions. We love using the artistic and digital techniques to transform her patients’ smiles. 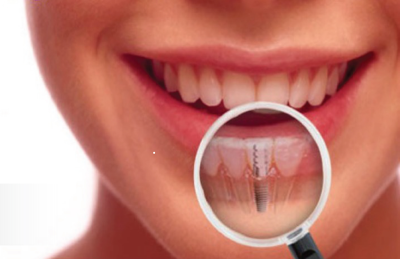 Each smile makeover is carefully planned and personalized for reaching optimal oral health and functionality. Healthy oral health allows you and your loved ones to be comfortable when eating, smiling and talking, boosting the confidence. If you are experiencing a dental emergency, please call us right away at 978-751-8655. We will see you as soon as possible. Serving Leominster, Lunenburg, Fitchburg, Clinton, Townsend, Groton, Gardner, Pepperell, Lancaster, Hudson, Hubbardston, Harvard, Shirley, Westminster, Ayer. Dr. Celia Huang is an experienced dentist who will give you friendly, personalized attention and custom dental treatment according to your goals and needs. She is knowledgeable and skilled in progressive techniques like 3D digital dentistry and will provide you with accurate diagnoses and treatment.